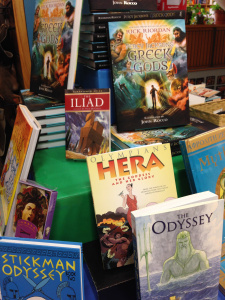 Celebrating the release of the pithy, unique, and completely entertaining book Percy Jackson’s Greek Gods, our Greek mythology-loving staff has pulled together of other Greek mythology influenced stories that are perfect for any demigod. Don’t miss author Rick Riordan when he visits Austin in October! 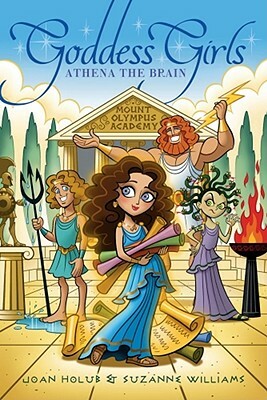 This series takes all my favorite goddess from Greek mythology and puts its own modern spin on the classic myths we fell in love with long ago. With mythical beings and strong female heroines, this is the perfect series for your goddess in training! 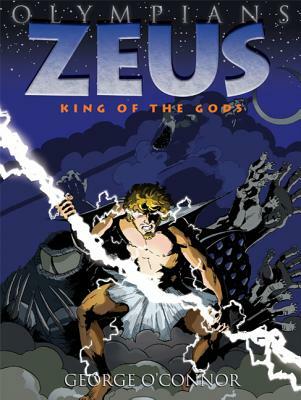 This book is what originally inspired my love for Greek mythology. 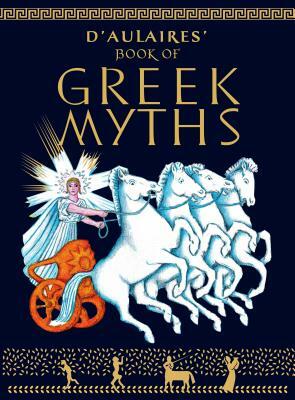 The great illustrations and simple retellings have made this a classic perfect for anyone who wants a good introduction into the wonderful world of mythology.